Tired of Home Automation DIY? Remove the guesswork with At-EaseTM home automation. 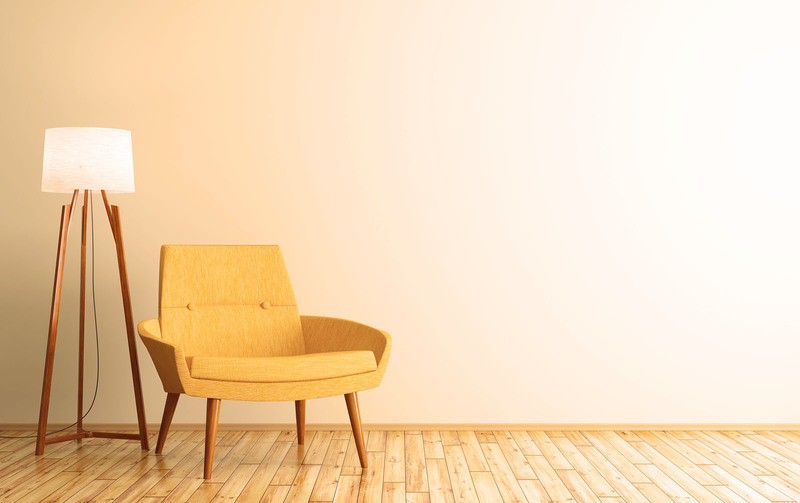 Tired of home automation DIY? 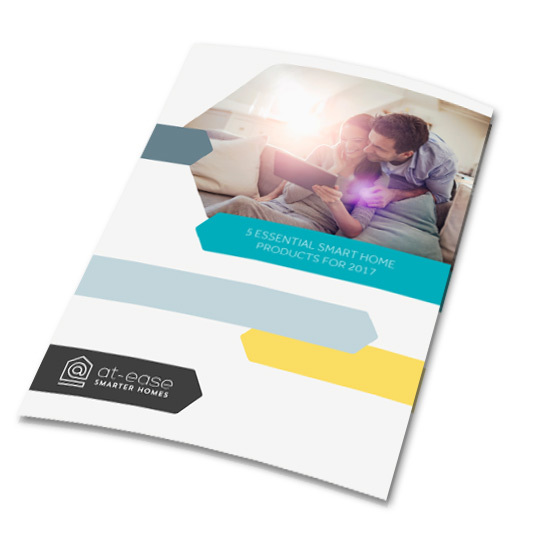 Our smart home solutions are tailored to your lifestyle needs, taking the guesswork out of home automation. Your systems work best when they all work together. Our expert designers connect the dots, so you don’t have to. You know that technology doesn’t stand still. We’re here for you for the long run, to help you enjoy your smart home whatever tomorrow brings. For inspiration, we’ve compiled a list of the most popular smart home technologies for today’s homeowners and homebuyers. Just remember, whatever features you decide to invest in, smart technology should put the easy into everyday – and that’s where At-EaseTM can help. You’re ready to live smarter. We’re here to make that happen. Let’s start a conversation and open up a world of possibilities. Tell us how you live, what you love and what you long for. We’ll guide you through features to fit your lifestyle – and design a system to enhance your every day. We put the simple into smart homes. We’ll install, test and demonstrate your fully integrated system – and whenever you need us, we’re only a phone call away.